The first thing to remember when buying flowers is that you should by the freshest blooms possible. 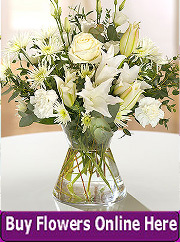 Check the condition of the flowers, they must be in premium condition without and damage or signs of wilting. 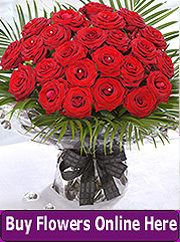 If possible buy the flowers directly from the market. 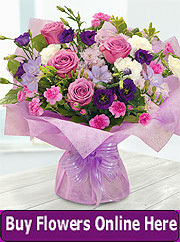 Most of the flowers used by Irish florists are sourced in Holland but it is possible to purchase Irish-grown stock. 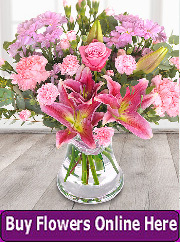 Many varieties of flowers are available all year round as they are grown all over the world in places as far away as Columbia and Kenya. The purchase cost depends upon availability which in turn depends upon the demand world wide. 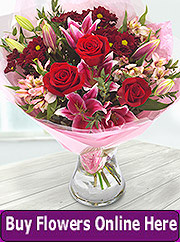 Similar rules to those that apply to buying flowers also apply to the purchase of foliage. Never buy any stems that smell, are damaged, or that are going yellow. The lower leaves of old foliage will start to yellow and the upper leaves will show curling at the edges. The primary rule when buying materials for floristry is that if there is any doubt about the quality just don't buy. Quality is everything.